From the available SIriusXM® Satellite Radio and heated leather steering wheel to the 380 hp engine, there are a lot of reasons to consider the 2018 Jaguar XF Sportbrake. 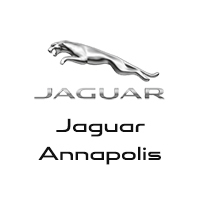 Explore this luxury wagon’s performance and interior, then contact us for a test drive at Jaguar Annapolis! The 2018 XF Sportbrake is another realization of the long Jaguar legacy of fine engineering and beautiful craftsmanship. Explore the Jaguar XF colors and browse our new XF inventory to find your favorite at Jaguar Annapolis near Edgewater today!